Five Artists That Didn't Become Famous Until After They Died ~ The History Girl! Vincent van Gogh is celebrated today as one of the most illustrious Dutch artists and painters of all time. Yet, it was not so during his lifetime. The post Impressionist painter was plagued by illness and depression throughout his life, which affected his paintings and later led to his (apparent, but not 100% confirmed) suicide in 1890 at the ripe age of 37. While his fame was slowly growing in the 1880s, it absolutely rocketed after his death, with Starry Night recognized as his most famous painting. Van Gogh’s works are some of the most expensive paintings ever sold. Paintings that have sold for over $100 million US dollars include Portrait of Dr. Gachet, Portrait of Joseph Roulin, and Irises. 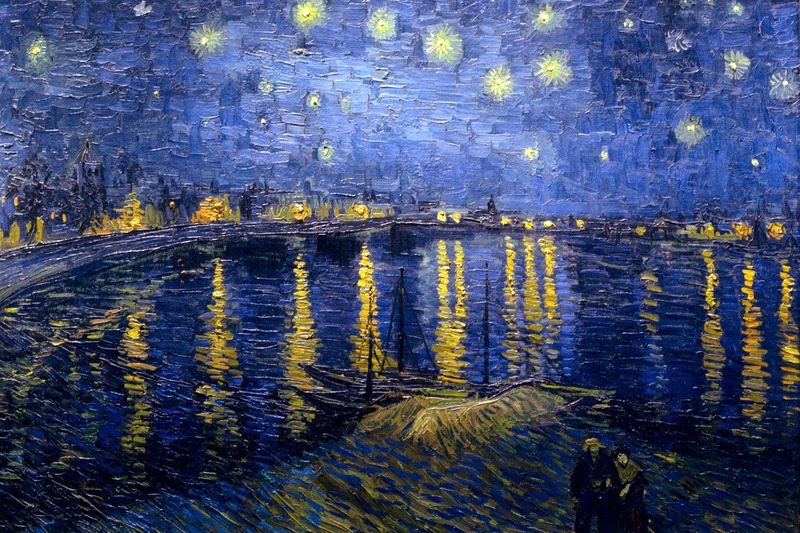 Starry Night Over the Rhone, 1888, oil on canvas. An author, poet, and literary critic known for stories centered around mystery and macabre, Edgar Allan Poe is one of the first American writers to attempt to make his living through writing alone, thus resulting in a financially turbulent and unsuccessful career. It was only after his death that his contribution to the emergence of the detective fiction genre and his new style of short-story writing was respected and analyzed by literary scholars worldwide. 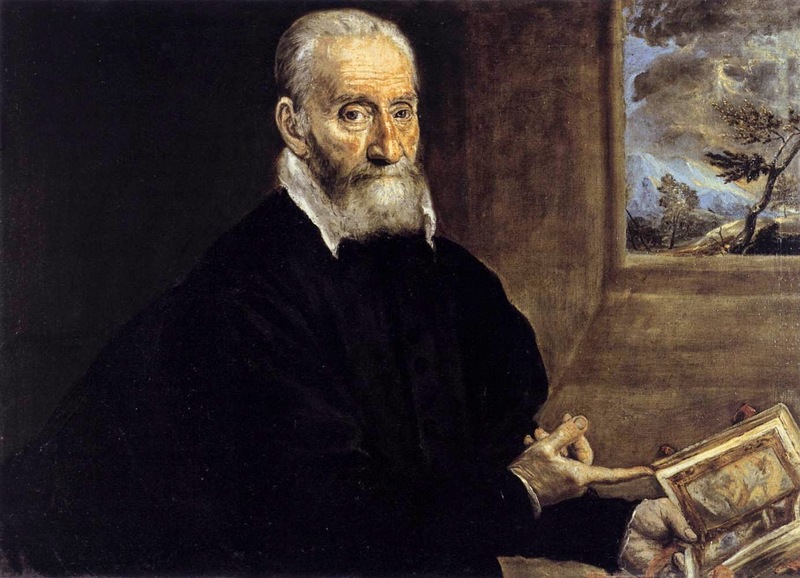 Some of his most famous writings include The Raven and The Tell-Tale Heart. Emily Dickinson, the painfully shy and introverted America poet born in 1830, had less than a dozen of her almost 1800 poems published in her lifetime. Her writing style that consisted of short lines, slant rhymes, and unconventional capitalization were unique for her time. Dickinson’s work was cast into public light in 1890, four years after her death, after her sister Lavinia found her forty notebooks and loose sheets and insisted on publishing them. Despite some criticism in the late 19th and early 20th centuries, Dickinson’s work has been revered since 1890 and considered some of the most important pieces in American poetry. Her most famous writings include “Hope” is the thing with feathers and A Bird came down the Walk. Having died the most recently of the list in 2009, Vivian Maier is undoubtedly the most mysterious of the list. While most posthumous artists attempted recognition for their works during their lifetime, Maier did quite the opposite - very few people, if any, even knew that she took and collected photographs (hundreds of thousands, to be exact). Since her death, her photographs have garnered international attention and appraisal. Her prints are currently being sold in various galleries around the country, including Jackson Fine Art, a gallery specializing in contemporary and 20th century photography in Atlanta, Georgia. 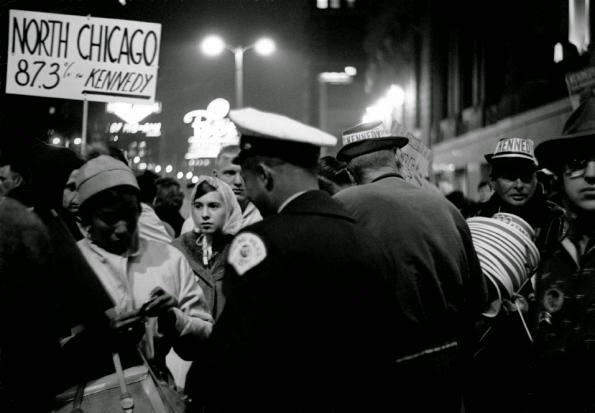 Chicago (Kennedy supporters on street), 1960.